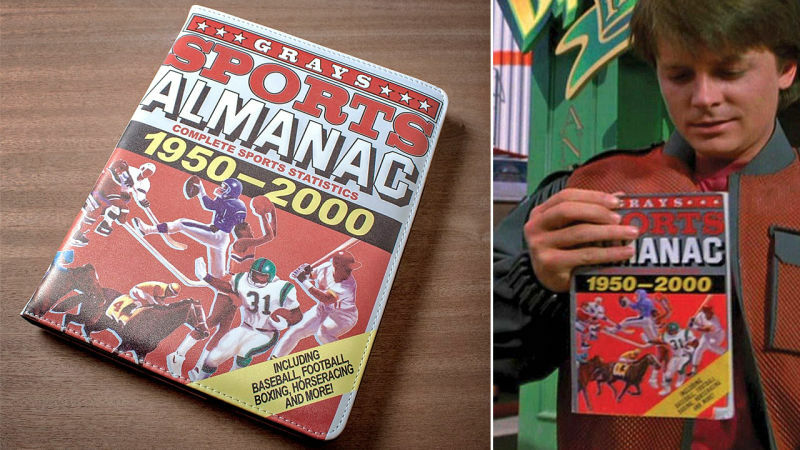 In the movie "Back to the Future", Marty uses a Grays Sports Almanac as a guide for betting. It all seems so simple if you know the future, just put money where you know success will come and enjoy the benefits. Wouldn't life be easier with a personal almanac? But hold on, don't we already have a lot of information at hand based on past businesses? Doesn't history repeat itself now and then? The past can be rich with lessons and advice on business, and if you really think about it the future of a business can be anticipated if you follow simple rules. You can't suppress volatility though, surprise will always occur but you shouldn't count on it to grow your project. Focus on the present and plan ahead based on real data, referring to the past to predict the future, and you'll have a good idea of what the future entails.